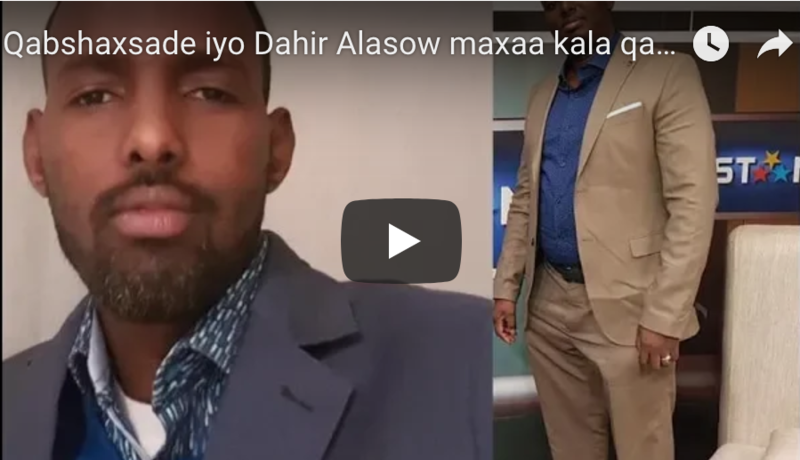 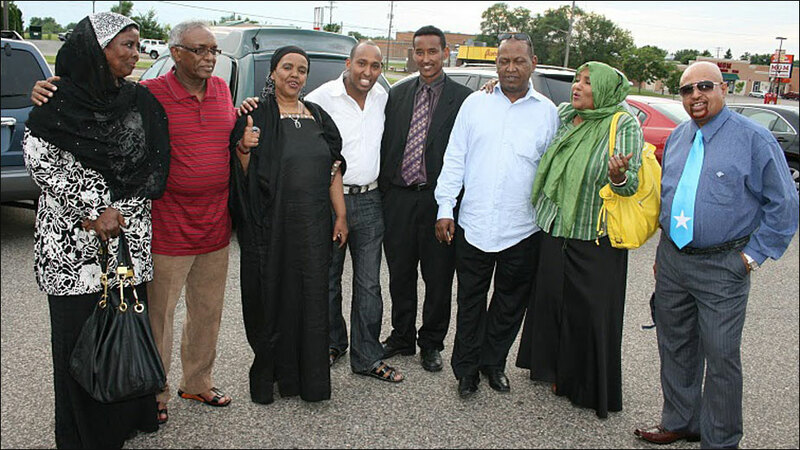 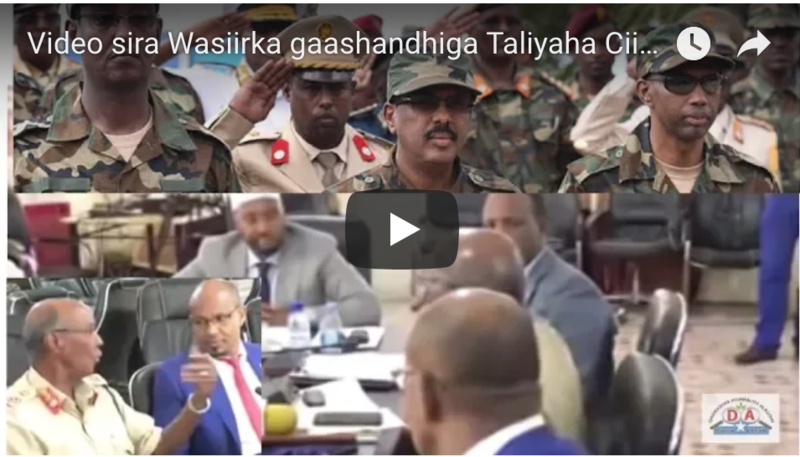 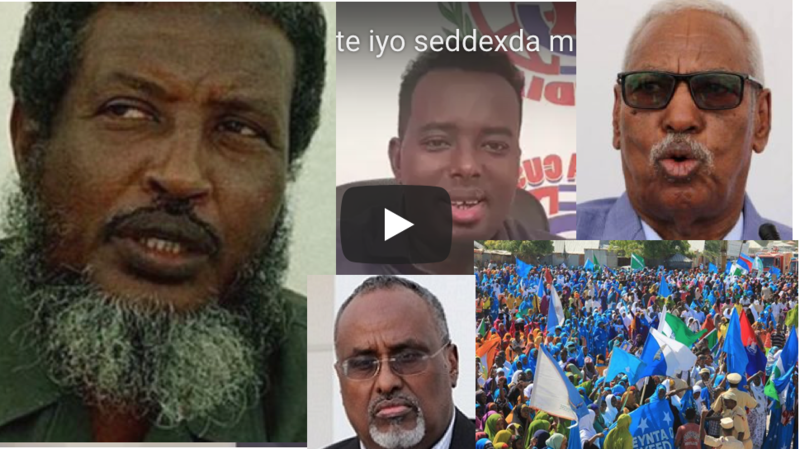 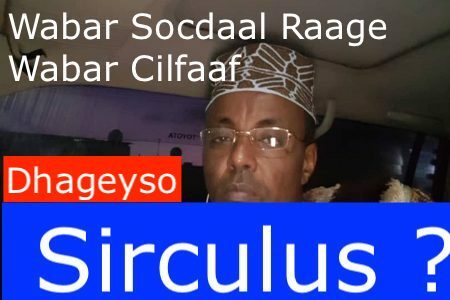 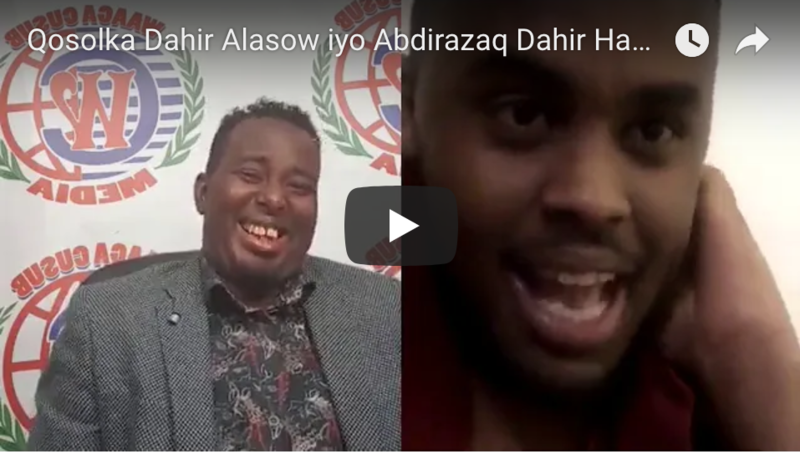 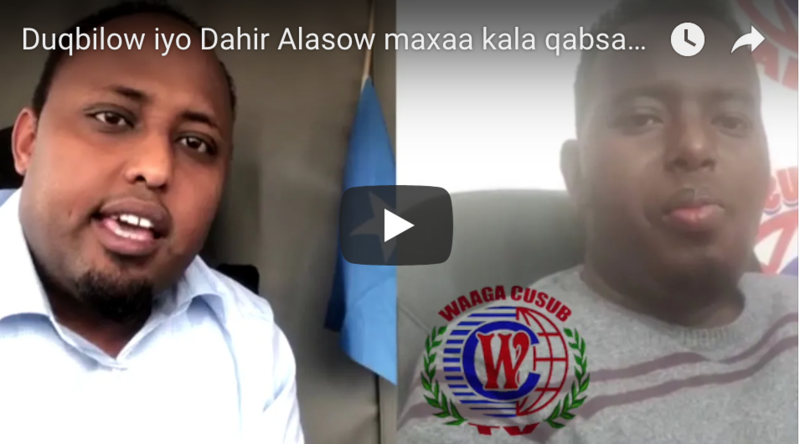 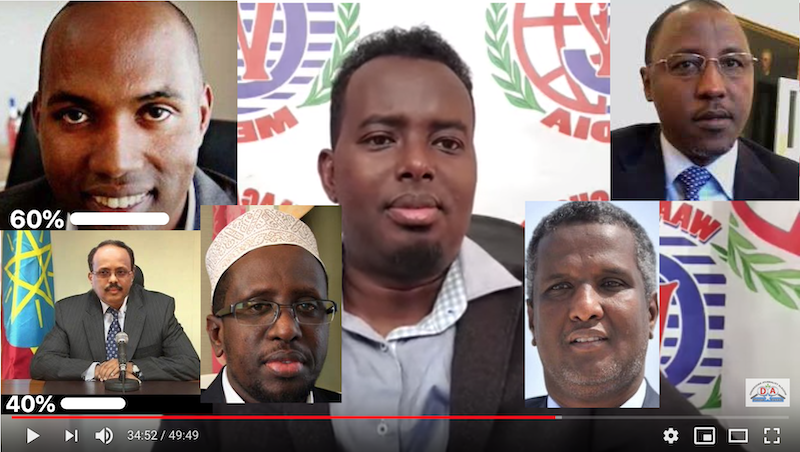 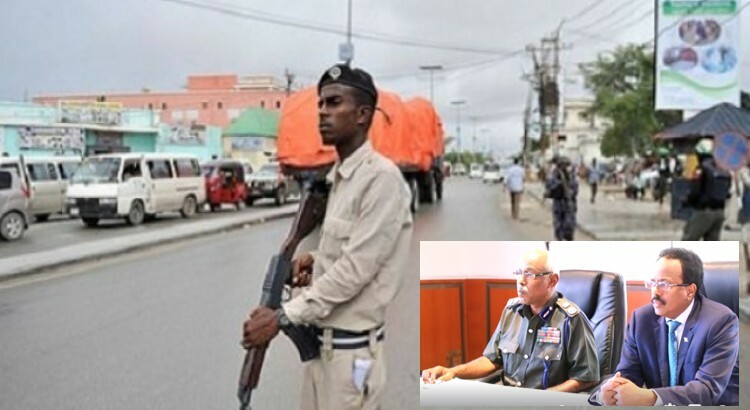 Somali lawmakers seek to impeach president amid political crisis ? 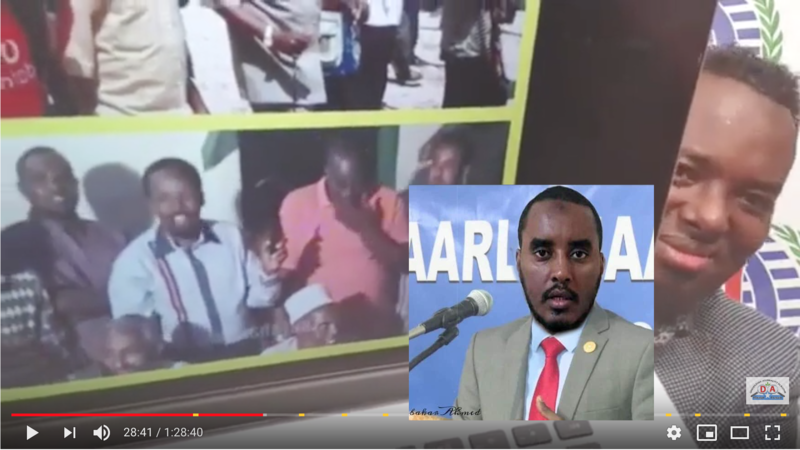 Some Somali lawmakers said on Wednesday they plan to impeach the president in a mounting political crisis that could put the fledgling government on a violent collision course with one of the country's most powerful clans. 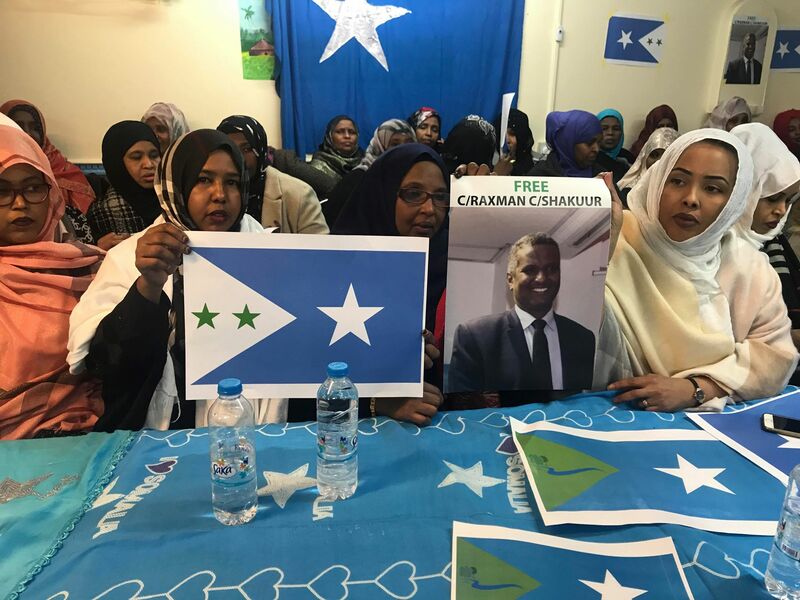 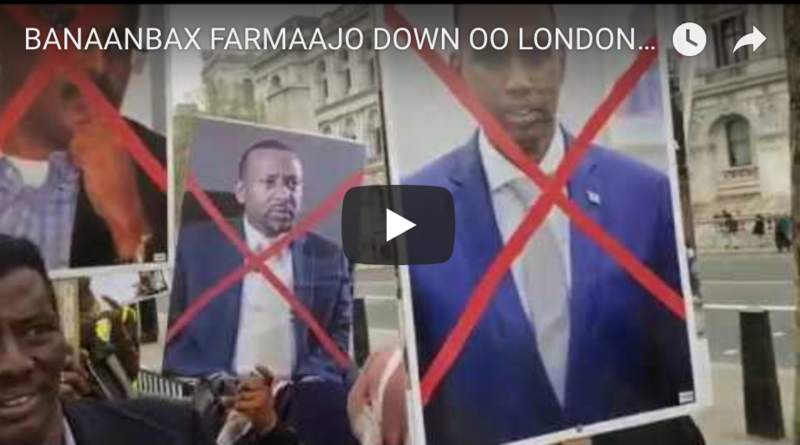 The political turmoil endangers fragile gains against the Islamist al Shabaab insurgency and could derail the government of President Mohamed Abdullahi. 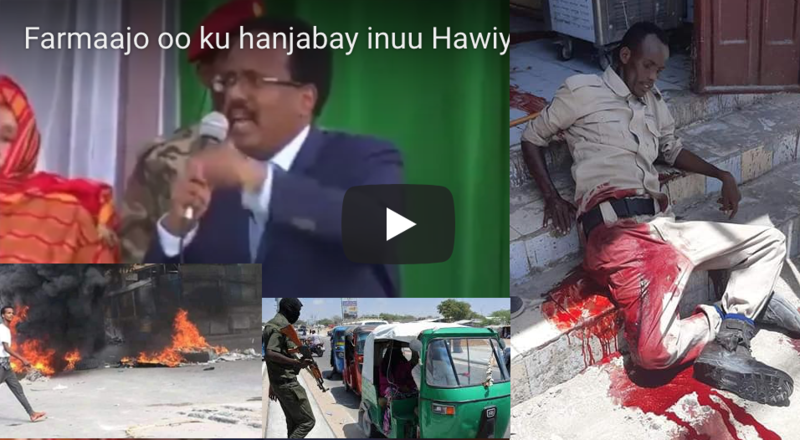 Universally known by his nickname "Farmajo", the dual U.S.-Somali citizen took power earlier this year in a U.N.-backed process.